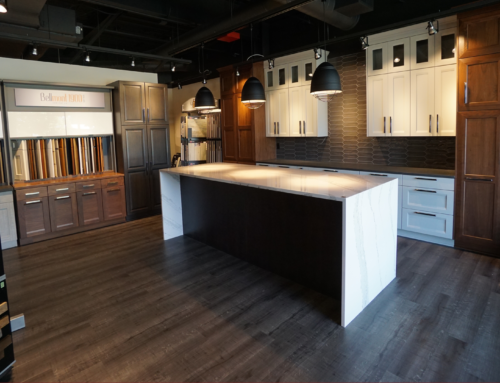 Customers of The Showroom Interior Solutions almost always include questions about flooring, flooring design, and their own unique best flooring material options for select areas of their homes. That’s because your choice of flooring and finishing can be one of the biggest decisions you make when remodeling your home. Different flooring and finishing types can literally change the way that your Olympia area home looks and feels. Add carpet, for instance, and your home can become warm and inviting. Vinyl, on the other hand, creates a cleaner feel. But the most luxurious flooring option by far for most Olympia area homes is hardwood flooring. At The Showroom Interior Solutions, we know that choosing hardwood flooring, finishing, and installation is a big decision. But even once you’ve chosen on hardwood flooring, there are many, many more decisions that need to be made before your hardwood floor installation, such as the type of finish. 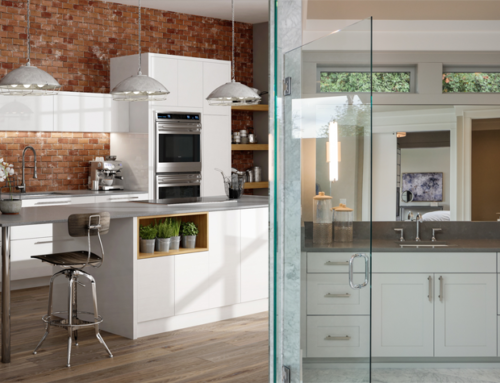 For some, who visit The Showroom Interior Solutions, the sheer vast array of choice can be overwhelming, but after guiding them through the options, their choices become easy. This is exactly what this article will do. 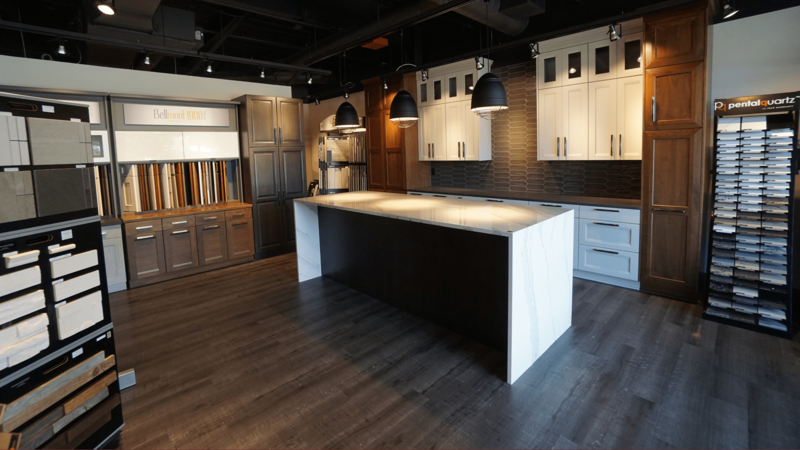 The team at The Showroom Interior Solutions will help to guide you through the whole process buying hardwood flooring, the finishing options, the installation process and anything else you need to know when remodeling your home. You may think that after choosing on hardwood flooring it becomes as simple as selecting the type of wood and finishing and then deciding on the installation process. We’d love it to be that easy. There are several important decisions that you still need to make before you should even consider that stage. We will discuss them all here. Traditionally, hardwood flooring came in solid slabs of real hardwood. It was up to you or your installation expert, such as those that can be found at The Showroom Interior Solutions, to make them fit into your Olympia home properly. This was a lot of work, however, and didn’t always lead to the best finishing. That’s why several companies began engineering hardwood flooring to make hardwood flooring installation much easier and to also improve the finishing. So what are the options? Of course, you can still buy the traditional hardwood flooring planks here at The Showroom Interior Solutions that will give a real and authentic effect. Traditional hardwood flooring planks are typically the most expensive hardwood flooring planks you can buy, or indeed the most expensive type of flooring that you can buy and the Installation of this choice of hardwood material more labor intensive. But there are some benefits. Firstly, it looks better. Nothing gives that rich, luxurious feel like real hardwood flooring when the finishing has been done properly. It is also quieter underfoot and, in fact, you can feel the difference when you walk on it. But what about the engineered type of hardwood flooring found at The Showroom Interior Solutions? These are planks that are made with a thin top layer of real hardwood, but underneath they are bonded with other layers of plywood to make the planks move less after installation. Installation is also much easier and installation cheaper than that of the more traditional hardwood planks described earlier. These planks are particularly useful in areas like basements where you don’t want to raise the height of the floor. This type of hardwood flooring can be glued straight onto the concrete surface. Naturally, there is a drawback to engineered hardwood flooring planks. Because the top layer of hardwood is much thinner than in traditional planks, it can be harder or almost impossible to redo the finishing if the surface becomes scratched. If you’ve looked at a lot of hardwood flooring collections at The Showroom Interior Solutions prior to your decision to make a choice, you will have noticed that there are a lot of finishing’s available. Some may not have finish at all. You can choose to purchase wood with finishing already applied—which means that the wood arrives stained—or you can buy raw wood that comes without finishing. Many of our customers prefer to have the finishing prestained as it means that they know exactly what they are getting. They can see the planks in person prior to installation and know with confidence that they will be the same style planks that arrive at their Olympia area home. Having such consistency in finishing can also help in designing the rest of your room as you can pick colors that will go with your new flooring ahead of time. 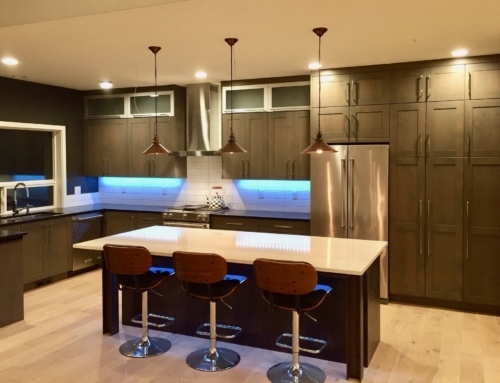 When you by wood raw or without the finishing from The Showroom Interiors, you will need to get a #B local contractor which can be provided by The Showroom Interior Solutions to stain the wood and complete the finishing for you. Of course, this happens after installation, so you won’t know exactly how the planks will look until installation and finishing have been completed. That being said, many customers like the idea of customizing their hardwood flooring as they wish when it comes to finishing. You don’t want to have the same hardwood flooring as everyone in Olympia, after all. You are not limited to only one type of wood used to make hardwood flooring. Also, don’t think that there isn’t a whole lot of difference between different types of wood. You’ll be amazed at the subtle differences that different woods offer, especially when finishing is applied. Let’s have a look at the options. Oak is probably the most popular type of hardwood flooring used in the Olympia area. It’s also popular and one we sell allot of at The Showroom Interior Solutions. It’s very resistant to scratches and dents. Oak flooring can also be stained when finishing a number of different ways making it perfect for use in almost any room. If you like seeing strong grain patterns, oak hardwood flooring is also a great choice. If you want a light-colored hardwood floor, go for Ash. As the name of the wood suggests, Ash is one of the lightest natural hardwood flooring options you can choose. Best of all, you’ll find Ash it a little bit cheaper than other hardwoods. Hickory is also a great hardwood choice for people looking to obtain a light flooring color. It is probably a little bit more popular than Ash and is typically found in rustic home design and log cabins. Want something warmer and richer? Mahogany is the wood for you. You’ll have probably seen mahogany furniture from time to time and using it as a hardwood flooring provides the same warm and luxurious feel. It is a highly durable and considered a more water-resistant wood making it a practical choice for almost any room in the house. Want that sleek, corporate feel? Go for lyptus. This wood is quite a bit harder than oak and can be well stained when finishing to achieve a very sleek look. You’ll also find lyptus less expensive than other woods. When it comes to hardwood flooring installation much depends on the type of hardwood flooring to be installed. We will now share how installation works with a look at both traditional hardwood flooring and engineered hardwood flooring. 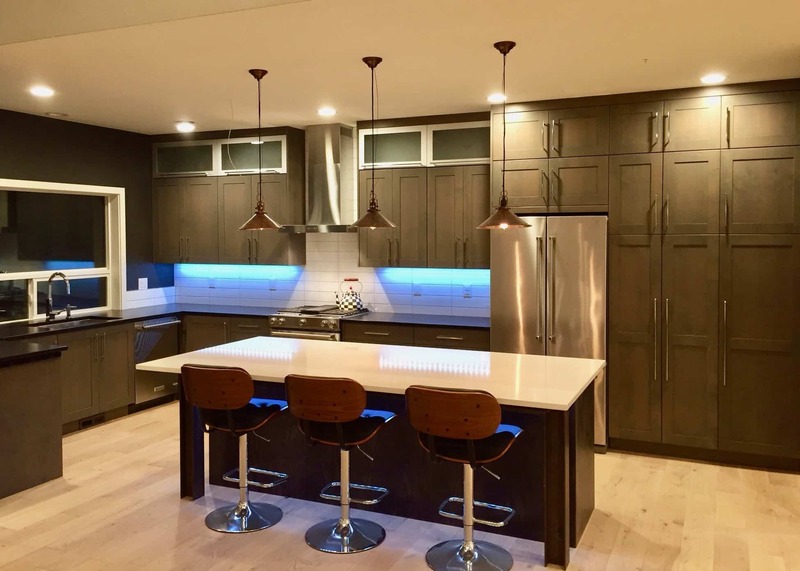 Many Thurston County homeowners will prefer to use a professional installation company, like those we partner with at The Showroom Interior Solutions, because hardwood flooring installation can be more than a bit tricky. Some will still prefer to take a DIY approach, this is not the recommended path to take but one we will include in the following discussion. Before you get started on the installation, however, it is a good idea to let your new hardwood flooring acclimate to our Olympia area atmosphere. Open your package of boards and let it sit in the room where they will be installed for a couple of days. This will enable the wood’s moisture content to change to reflect your room’s current conditions. *Note that you may not need to acclimate engineered hardwood flooring but we should note that it certainly won’t do damage to it. When you install real hardwood flooring yourself or hire a professional, It is recommended that you prepare the subfloor well in advance of installation because real hardwood flooring tends to bend when it gets exposed to high levels of moisture and heat. Typically, there will be an underfloor of existing wood needed on which you can install your new hardwood flooring over, but that is not always the case. Here are the most common installation systems available to you. This is the most traditional, and also the most old-fashioned form of hardwood flooring installation. It involves putting an oily film or asphalt set into a sticky cutback mastic over the concrete slab to act as a moisture shield. Sleepers are then added on top of this ‘slab’ and hardwood planks are then laid on top. The trouble with this method of installation is that it can significantly raise floor heights. Another traditional installation technique for hardwood planks is to use only a plywood subfloor on top of the concrete. Plywood planks create a subfloor which is fastened to the concrete by screws, masonry cut nails as well as other popular binding options available. This is a much more modern installation method for hardwood flooring and is likely to be one method preferred by your installation expert. Two levels of plywood are used here to act as moisture barriers between the concrete and the real hardwood flooring planks. Plywood planks are installed at opposite ends with an overlap at the seams. They are then stapled or screwed with short fasteners. If you are using engineered hardwood flooring, you can use a premium urethane adhesive to glue your engineered hardwood flooring directly to the concrete. As mentioned at the start of this article, this is the best method for installing hardwood flooring in basements or other areas where reducing the floor to ceiling height is not realistic. If you buy a very modern set of hardwood planks, they may well come with a click fitting installation system. This is by far the easiest way to install hardwood flooring and it means that the installation can be done by pretty much anyone. There’s no need to screw, glue or nail your hardwood flooring planks, they simply click into place and stay locked together. It is recommended when considering a “click fitting” flooring, involving hardwoods, to please discuss your project with us before starting the installation. The Showroom Interior Solutions – Your one-stop shop for everything in hardwood flooring. If you’re thinking of buying and installing hardwood flooring in Olympia, Lacey, Tumwater, Thurston and Mason County areas we invite you to speak to an Olympia area flooring and installation at The Showroom Interior Solutions. We know hardwoods, hardwood floor installation, and finishing. We can advise you on all the aspects of flooring that pertain to your own unique hardwood flooring project. We have the answers to the questions you should be asking including hardwood floor installation to hardwood floor finishing to help you to find the best wood for any Olympia area home or business, and we can also help with the entire finishing and installation process. From the moment you walk through our door at The Showroom Interior Solutions to the moment that you walk on your new hardwood floor… Contact us today and have all your flooring needs taken care of. 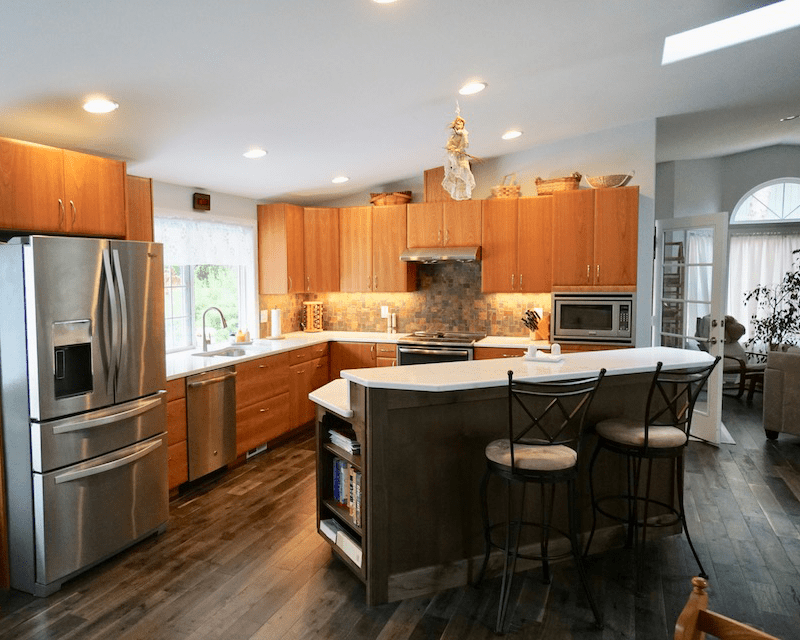 Looking for Cabinets in Olympia, WA? Contact The Showroom Interior Solutions to Get the Perfect Design! The New Showroom Is Open! 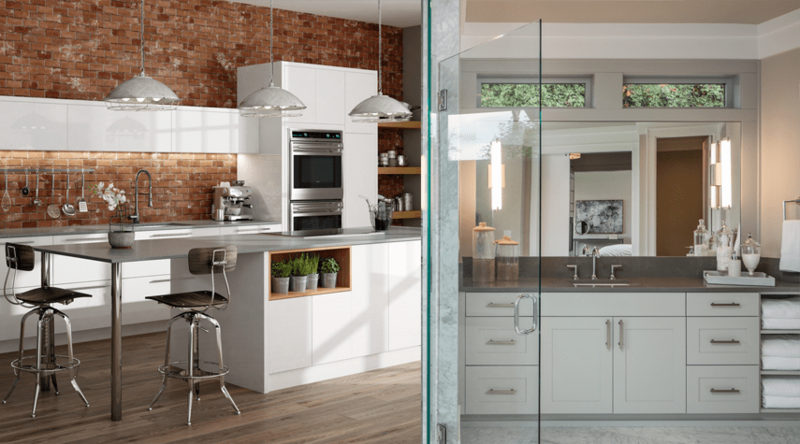 Looking for a Kitchen Countertop? Come to The Showroom Interior Solutions!